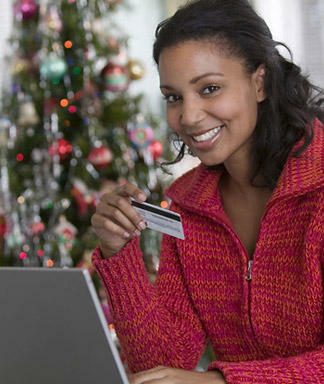 Using proper credit and debt management strategies is essential to getting back on financial track, post holidays. Here’s what to do and how to do it …. 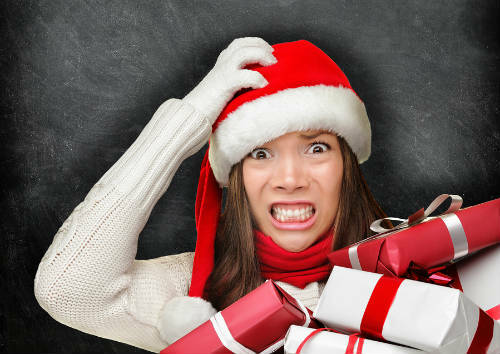 You don’t want the debt you racked up in 2009 to follow you into the holiday season of 2010. So set a tight timetable for how quickly you will pay off charges you made over the December holidays. Three months is a reasonable goal to pay everything off. The Payoff: By slashing your debt, you’ll save tons of cash in finance charges and avoid the trap of living paycheck to paycheck. As the credit crunch continues, banks are closing credit card accounts, raising interest rates, and lowering credit limits. According to an article on www.cashnninja.it, they’re also imposing a host of new fees and changing the fine print of many agreements. You don’t want to run afoul of any new rules that may be imposed … so know what they are and abide by them to the letter. Tip/Resource: Consider going to a trustworthy non-profit agency such as the National Foundation for Debt Management (http://www.NFDM.org) if you have serious problems and need free credit counseling or a debt management plan. The economic downturn and credit crunch have highlighted the importance of achieving and maintaining a great credit rating. Having poor credit not only puts you at risk of getting rejected for things such as mortgages and auto loans. It also means you’ll pay more for car insurance and life insurance, and could hurt your chances to get a new job or receive a promotion on your existing job. The Payoff: Having excellent credit can help you earn or save hundreds of thousands of dollars over your lifetime because you’ll improve your career prospects, and get the best loan rates and terms on an array of financial products and services. b) Get your credit scores, which are calculated based on the information contained in your credit reports. A shocking number of people have never seen their own credit files, nor received their credit scores. And such ignorance is costing them gobs of money. A survey from Washington Mutual and the Consumer Federation of America concluded that being in the dark about their credit, and how the credit-scoring system works, is costing individuals in America as much as $28 billion a year.Without pulling your credit reports and credit scores, you can’t give yourself a proper financial checkup – let alone improve your credit rating. Tip/Resource: Get free copies of your 3 credit reports from http://www.annualcreditreport.com. 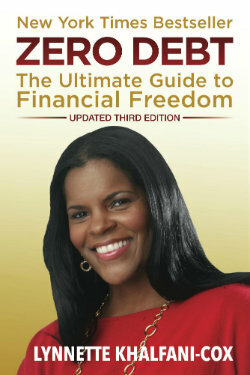 Get your FICO credit scores from http://www.myfico.com. (FICO scores aren’t free; they cost $15.95 each). The Payoff: Knowing what’s in your credit reports can help you dispute mistakes (and 70% of credit files contain errors). You can also make sure you haven’t been the victim of identity theft, which happens a lot during and after the holiday season (when a thief steals your personal information and uses it to open unauthorized credit accounts).